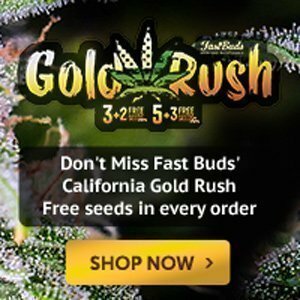 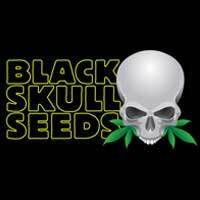 Get free seeds with every pack of Fast buds seeds purchased. 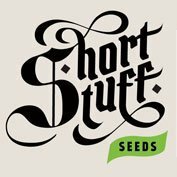 Buy 3 seeds get 2 of the same for free! 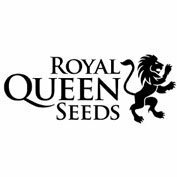 Buy 5 seeds get 3 of the same free!